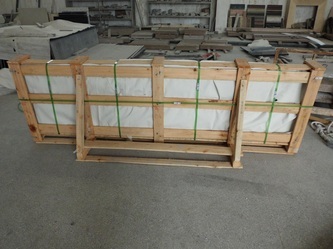 TOP STONE CO.,LTD have professional packing team, all products undergo a rigorous packaging to prevent damage during transport. 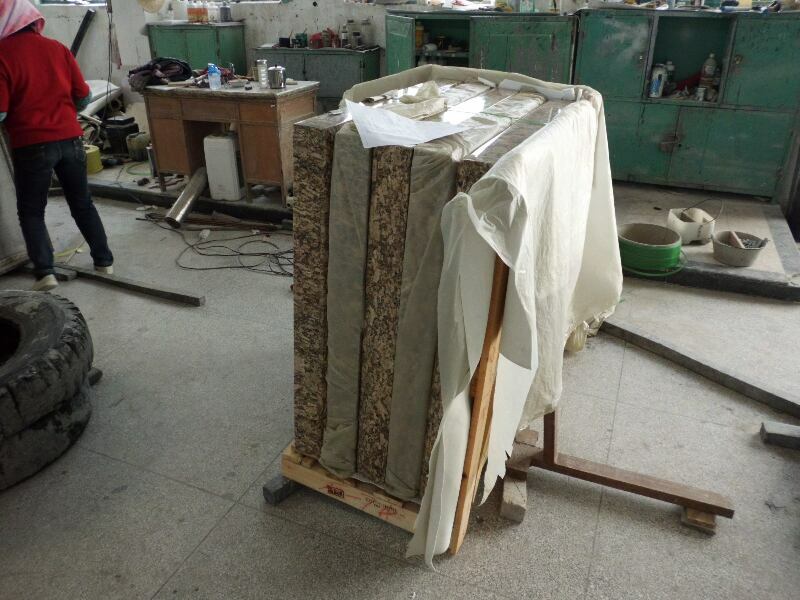 experienced QC will carefully to examine and inspect all orders according to customers' request. 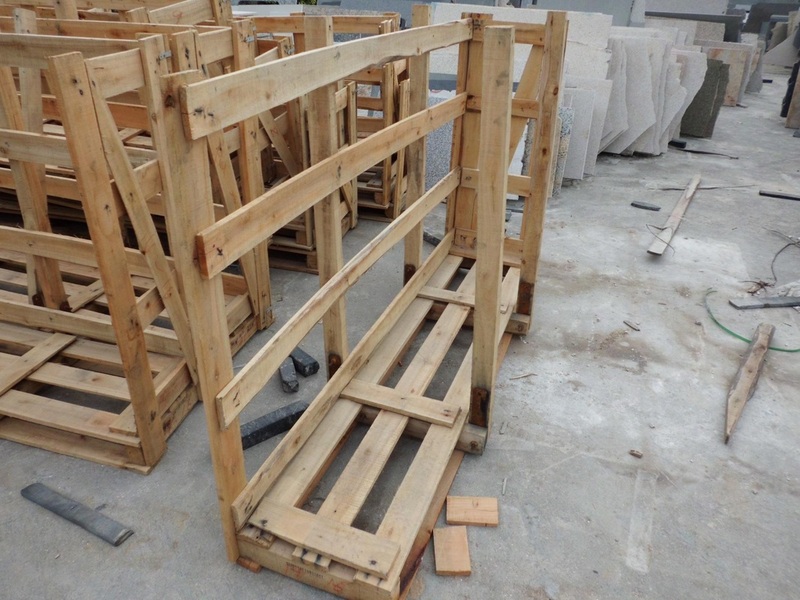 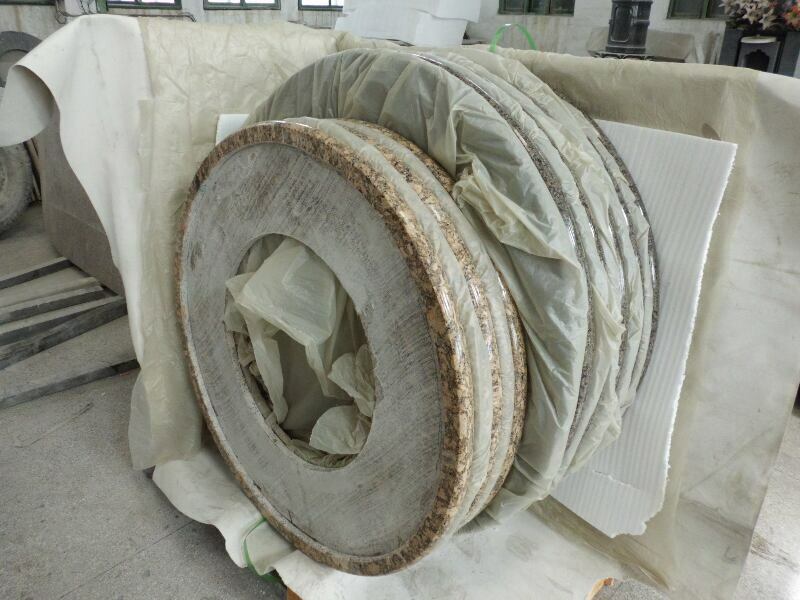 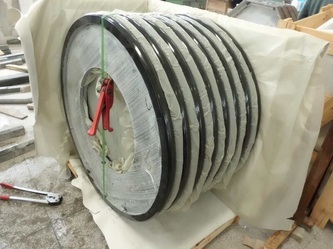 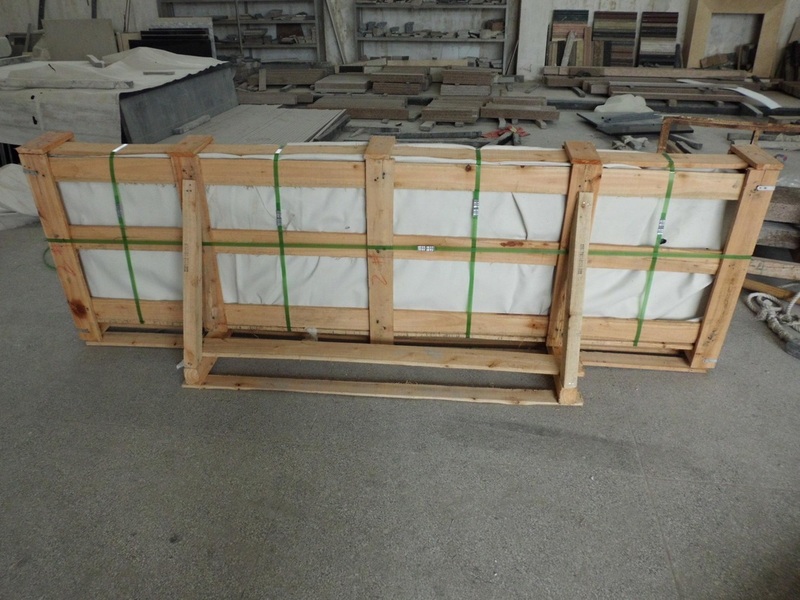 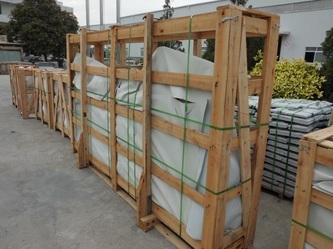 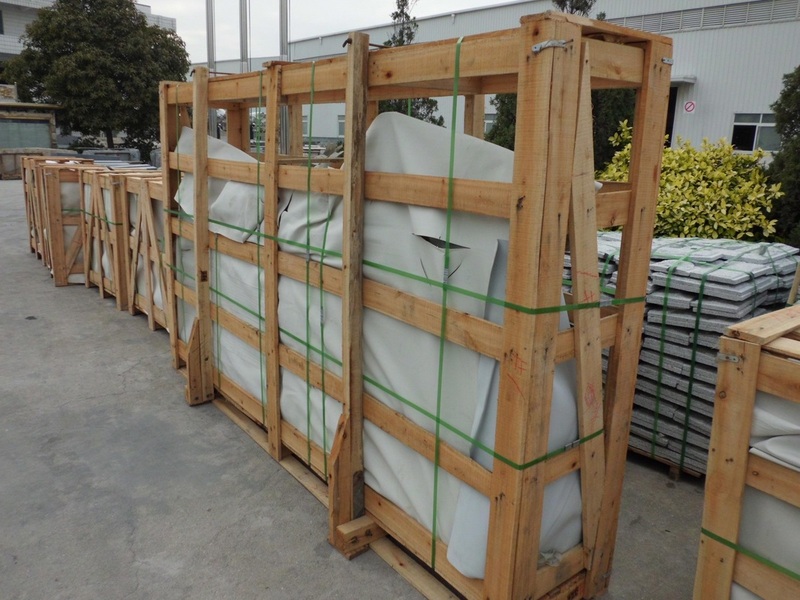 Before the wooden packing, our QC will inspect each piece of stone tiles and Slabs the color, specification, treatement; also our QC will take the customers' request in the consideration,and pay great attention in the wooden packing control.